Dhananjaya ended with the career-best figures of 6 for 29 in the ODI cricket against South Africa. 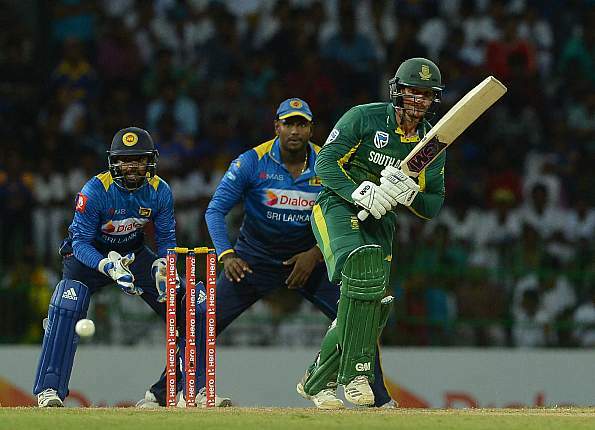 South African stand-in skipper Quinton de Kock was all praise for Sri Lankan leg-spinner Akila Dhananjaya, saying the Proteas batsmen failed to pick him in the final One Day International in Colombo on Sunday (12 August). 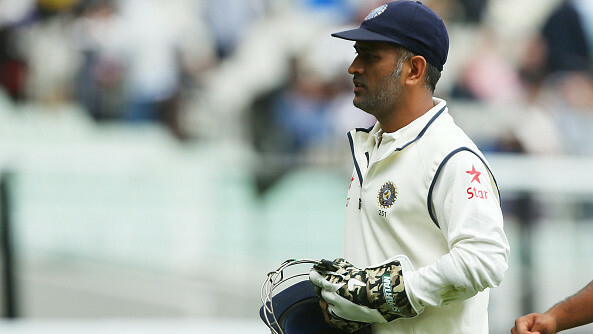 De Kock also admitted that 24-year-old spinner 'bamboozled' the South African batsmen in Colombo. 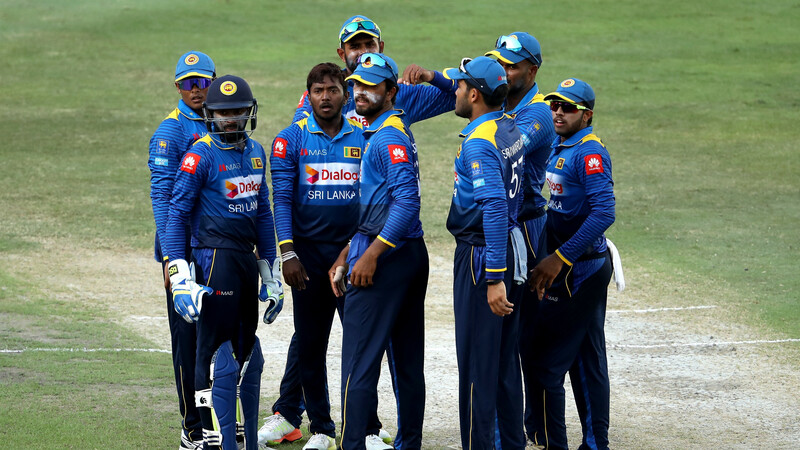 Dhananjaya, who ended with the career-best figures of 6 for 29 in the ODI cricket, played a key role in Sri Lanka’s massive 178-run win over South Africa in the final ODI, though, the visitors sealed the series 3-2 despite losing the final encounter to the hosts. 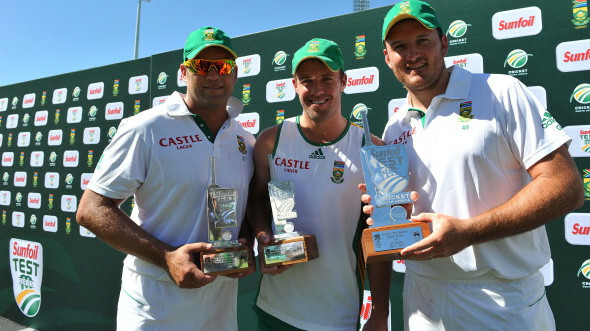 The wicket-keeper has counted the ODI series win in Sri Lanka as a big plus point for the Proteas after being overwhelmed in the Test series.